March's calendar is here!! 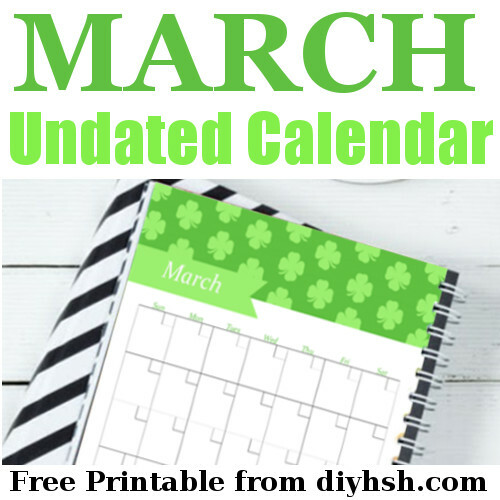 Just like January's and February's calendar, this one is also undated so that you can use it year after year. 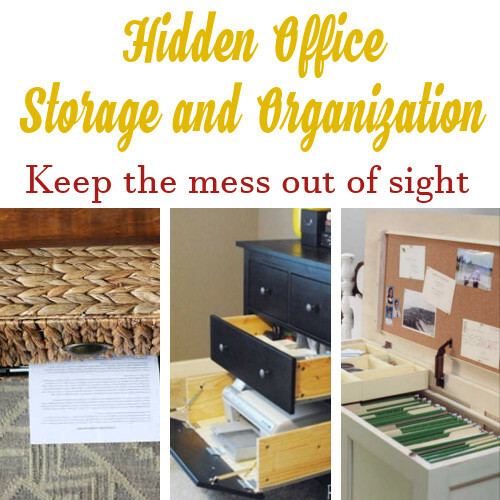 Don't forget that you can find all of my free printables on my Organizing Printables page. St. Patrick's Day is almost here! 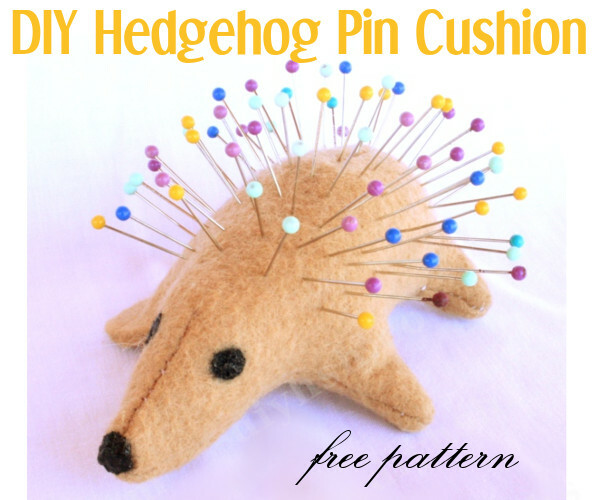 Need some sweet treat ideas for the up coming holiday? Check out these 35 amazing recipes. 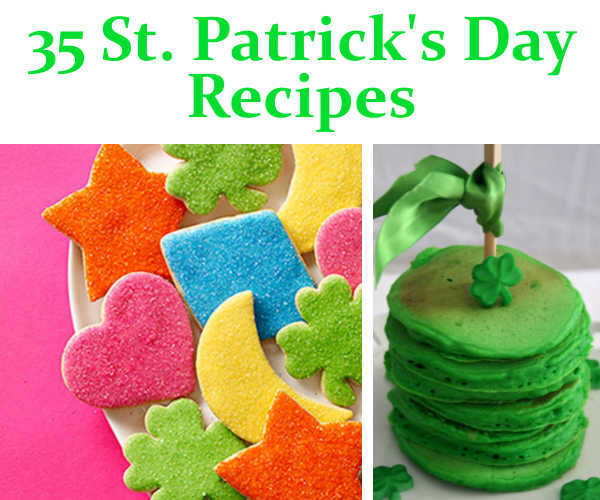 Need some fun ideas for your little ones to do on St. Patrick's Day? 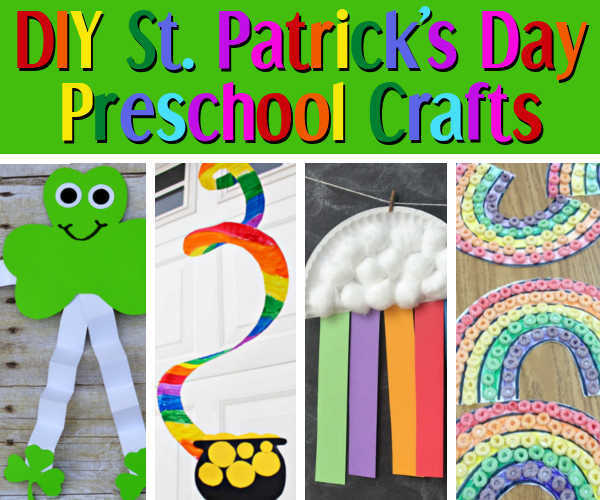 These DIY St. Patrick's Day preschool crafts are super simple to set up and so much fun to do. Have you been living with a small closet? Do you constantly struggle to find room for all your shoes and clothes? 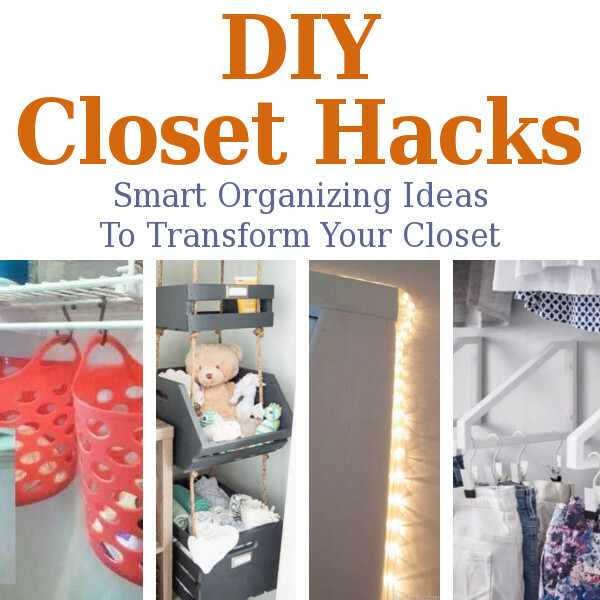 These DIY closet organization hacks will make your closet feel twice the size and give you enough room for all your items. Have you been living with a small closet? Do you constantly struggle to find room for all your shoes and clothes? 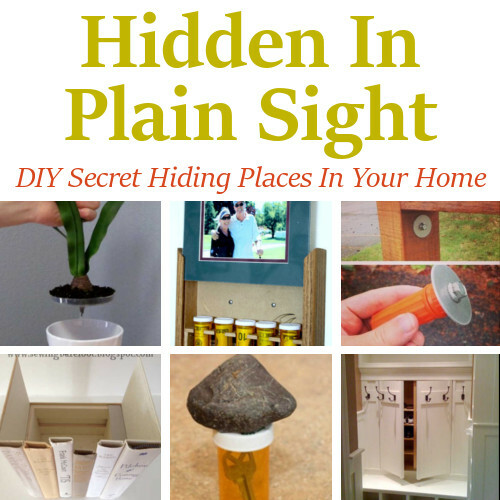 These DIY closet hacks will make your closet feel twice the size and give you enough room for all your items. I have received several comments and e-mails from my wonderful followers asking how to remove permanent marker from certain items. Having two kids of my own, I know the struggle of trying to remove permanent marker. 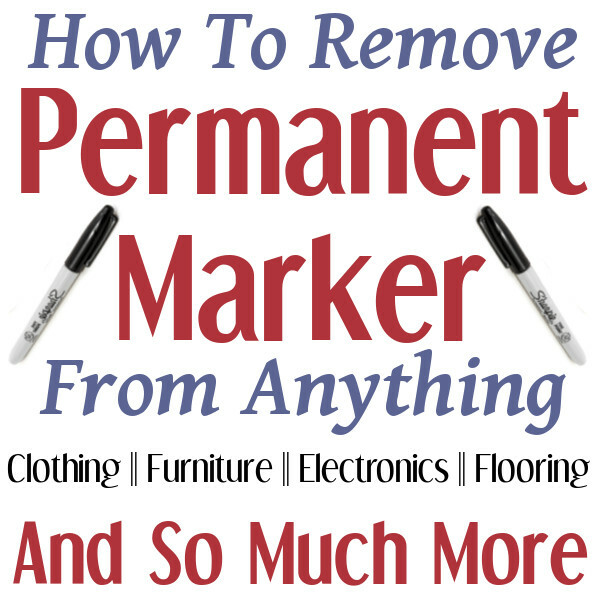 After scrounging the internet for resources I finally came up with a 'go-to' list to help you remove permanent marker from just about anything. A huge shout out to all you dill pickle lovers. 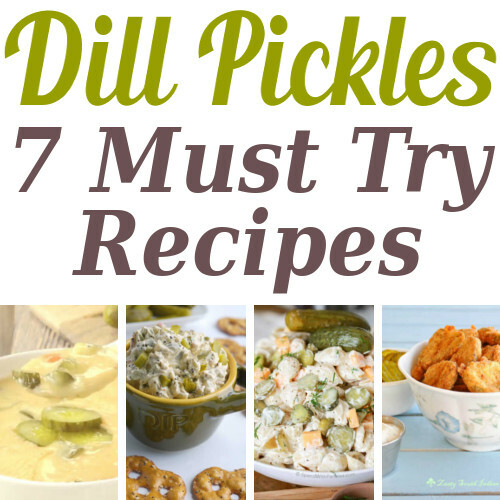 These 7 delicious dill pickle recipes will satisfy all your pickle craving needs. It's only one week till valentines day! 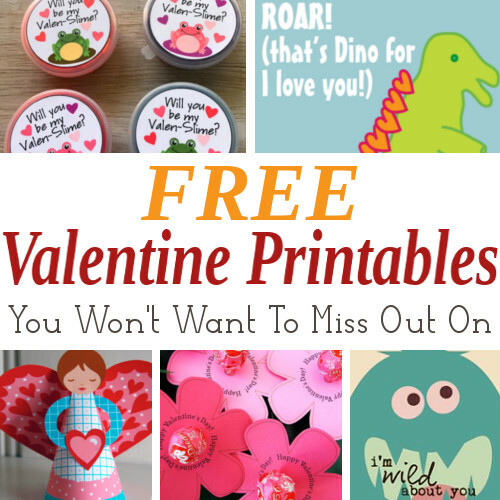 These DIY valentine printables are perfect for those last minute Valentine's Day projects. 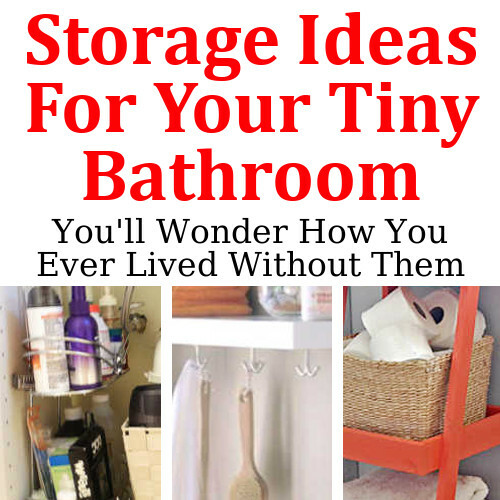 If you have a tiny bathroom then you know the struggle of trying to find room for everything. 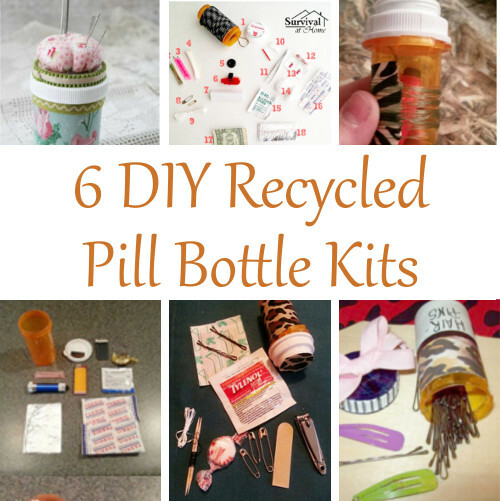 These diy storage hacks will help you make the most of your bathroom storage.